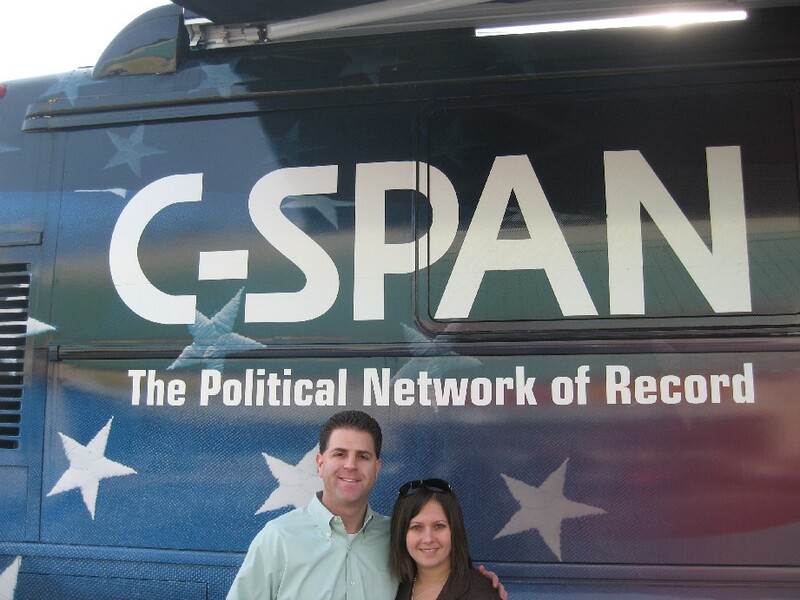 Click on the C-SPAN picture to view Brad Cohen speaking with C-SPAN2 Book TV during their visit to Atlanta, Georgia. 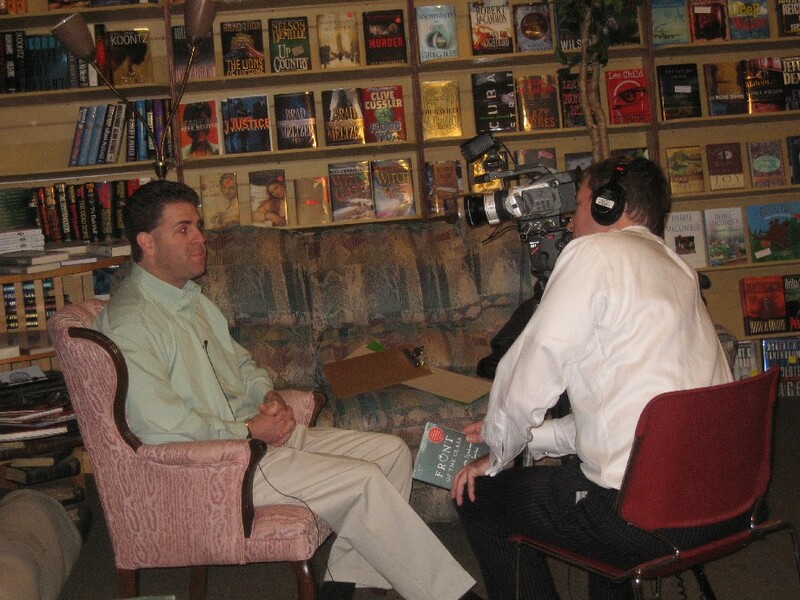 Brad was at Eagle Eye Books for the filming. 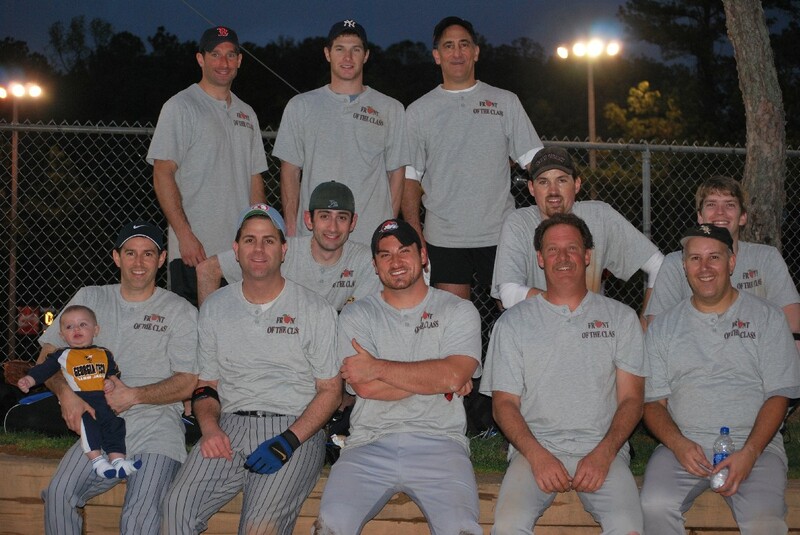 Just when you thought you saw it all, there is now a Front of the Class Softball Team. My softball was so inspired by the movie that they decided to change our team name from Telesource Solutions to Front of the Class. Thanks to Cary, Neil and the rest of the team for supporting my story. 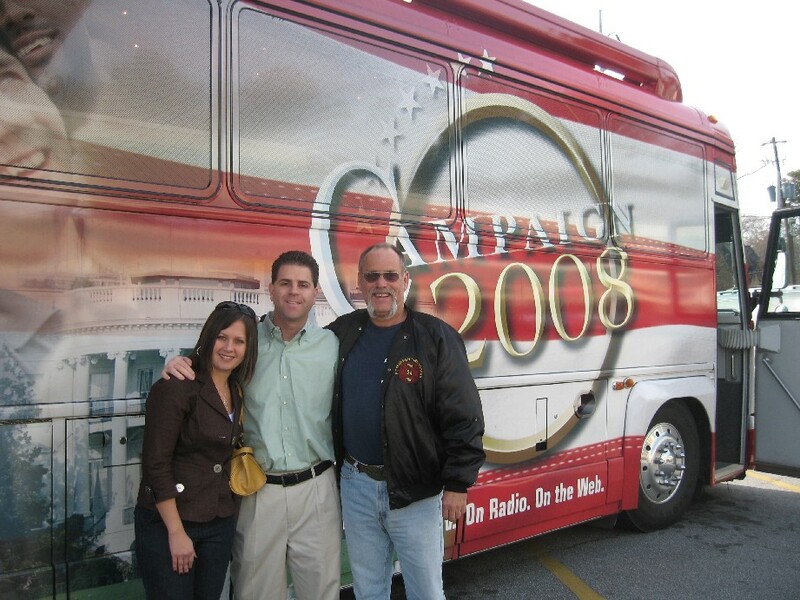 To date, the team has taken on the theme of the my story about never giving up. We are 9-1 have have come from behind to win in ever game. We are the regular season champions and here come the playoffs! 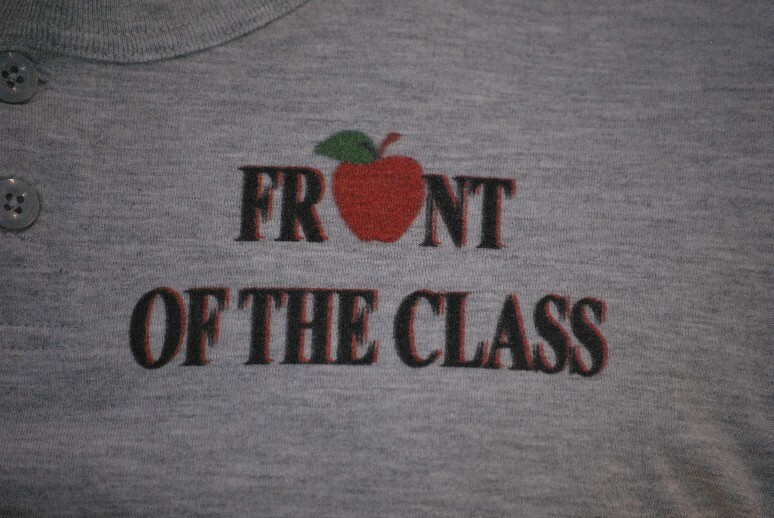 I Want to See “Front of the Class” Read Around the World! The Arch? A Circus? The Eiffel Tower? A Baseball Game? On the Airplane? Let’s get creative folks! 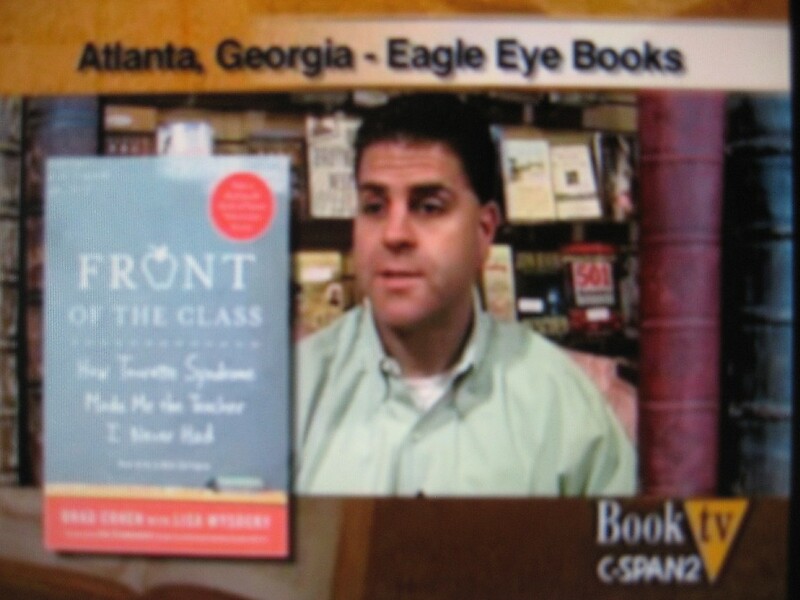 I’m looking for pictures of you reading my book “Front of the Class.” E-mail me a picture of you reading “Front of the Class” along with your name, the location the picture was taken, and the city/state you are from. I will begin posting these pictures on my website so others can see them. 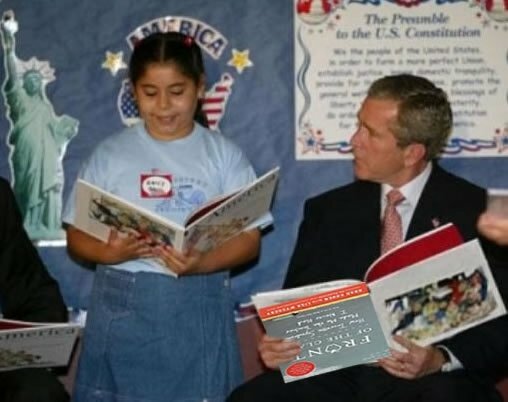 Have fun and don’t forget your book on your next trip! You are currently browsing the Class Performance blog archives for April, 2009.